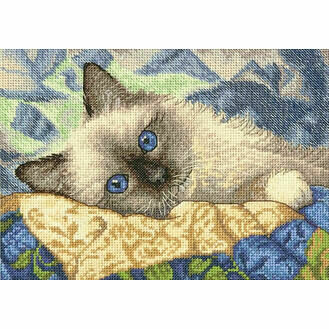 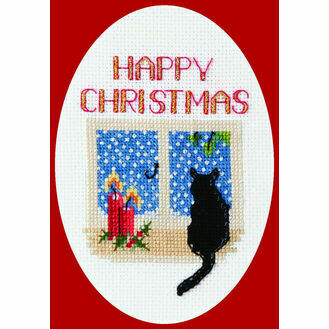 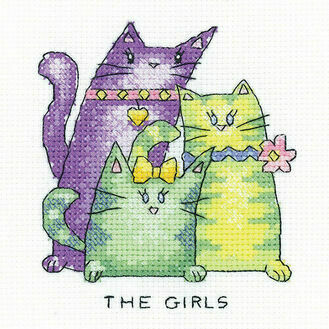 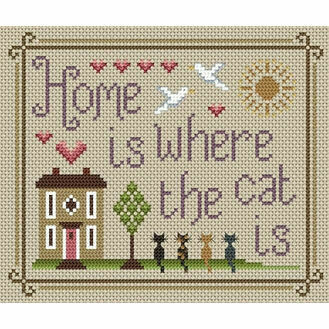 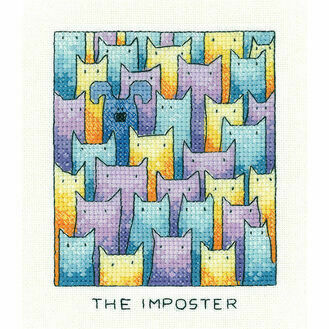 The dream collection of cat cross stitch kits for a cat lady or man! 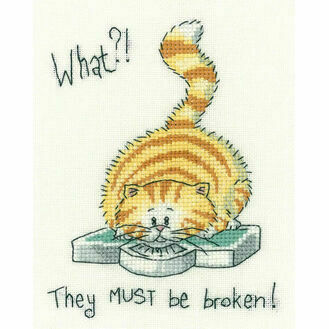 We're all cat mad at the moment, and it's hard not to be when they look so cute and life like in our selection of kits. 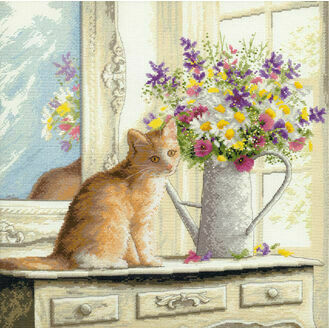 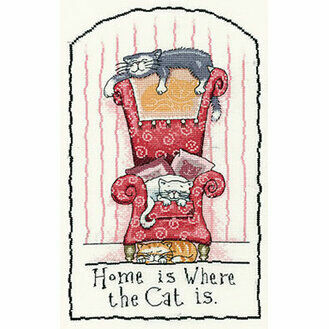 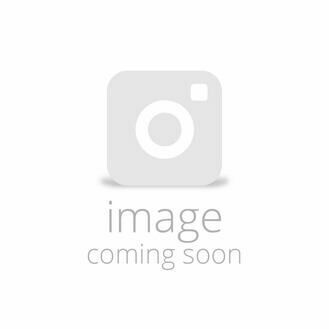 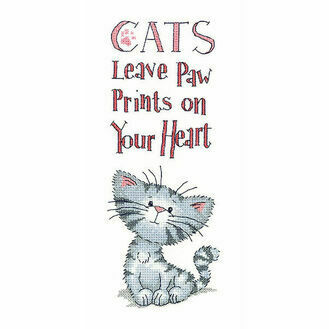 Whether you're looking for a humorous or real life image of a cat you'll be sure to find it here at Past Impressions.